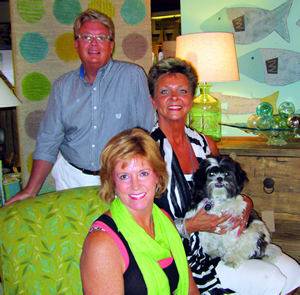 Visit HarborTown Interiors décor shop in downtown St. Joseph where they make beach-chic style look easy. Sleek nautical accents and unique one-of-a-kind items make HarborTown Interiors a true stand out. From coastal to traditional to modern, you’ll have fun browsing through fabrics, lighting, and accessories. 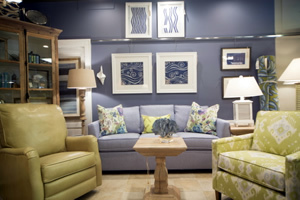 Find fabulously fun home furnishings at HarborTown Interiors. Fabulous rugs, lamps, lighting, candles, and artwork accessorize beautiful design in a beach like setting. HarborTown's treasures will brighten up your day. We are open year round seven days a week. Our design consultants are happy to assist you. 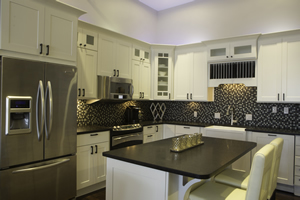 Visit us at HarborTown Interiors to see what we have to offer.